Compression bra is a type of brassiere that significantly reduces the visual appearance of your breasts by pressing it firmly to the chest. Its technology immobilizes the movements and frictions, thus is the most popular among sports undergarments, Nike Pro Victory compression sports bra model as one of the many examples. Can be worn as a separate outfit at the gym, without the top camisole. 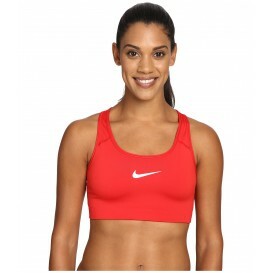 Many young girls also choose compression sports bras as their first training bras. 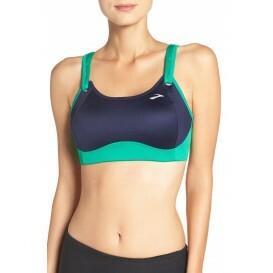 Review all the possible sizes and style of compression bras at Bra4Her.com!